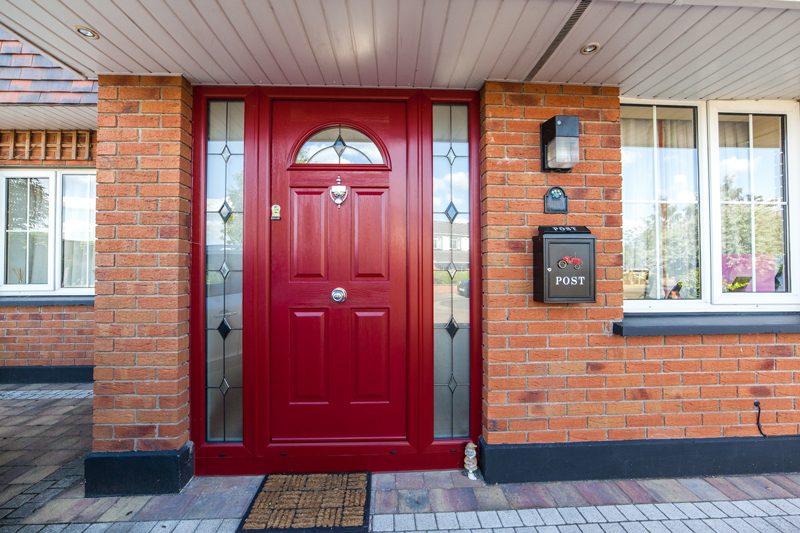 Moving into New Home & Need Locks Changed Dublin? Have you recently bought or moved into a new home or property in Dublin? With everything that can be stressful with buying and renting your home you would be surprised the percentage of people that forget to address their new home’s security. First thing that you should do is change the door locks. Secondly, make sure your change your house alarm pass codes if you have one. If you have a garage, get a new buzzer or reprogram the old one.